Whoo, the new book! Jo is going damn fast with these books! Looking forward to reading this a lot! 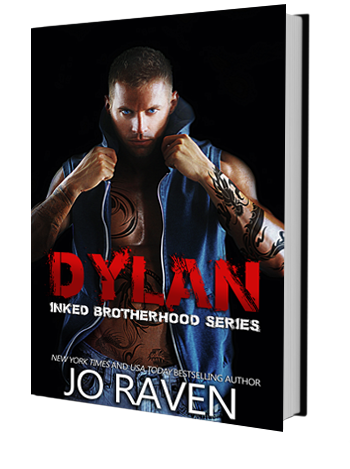 Asher, Dark, Dylan, Inked Brotherhood, Jo Raven, New Adult, romance, Tyler, Zane. Bookmark.